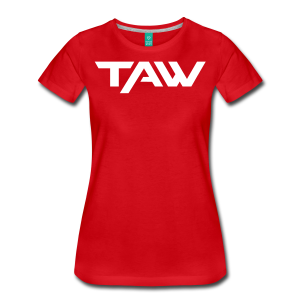 ​TAW Shop has been going through some changes the last few months, changes with the focus of TAW and it's members in mind. The focus word, PRIDE. 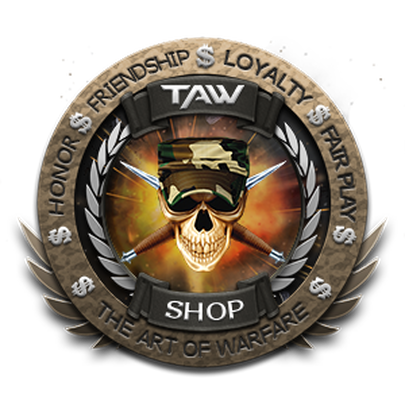 The pride we have in our gaming community TAW and the Pride we should have for proudly displaying it. 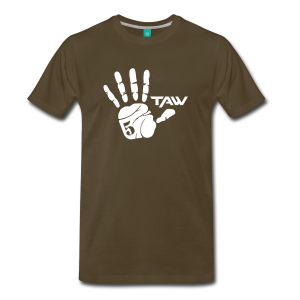 Now for the latest edition of the TAW Shop. If you've been around TAW for a while, there's a HUGE pride in being in a Division while it launches from Vanguard. To be there when a Division moves up through the Tiers and launches from a Spin Up to a Full Fledged Division. When Vanguard kicks the kid out of the house and sends them out into the glorious world under the supervision of their new DC/DO and under the watchful eye of a CC and CLC. Survival. To have survived those grueling months in Vanguard, growing, hoping to step forth. Well, there's now a way to celebrate it. That's with the new "I Survived Vanguard" Shirts/Hoodies. 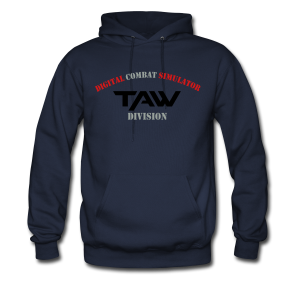 Just like all the rest of the gear, you can customize how it looks and for added cost, add your Callsign/Division Name to the item. You can even change what product it sits on. 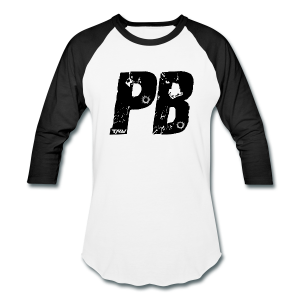 So if you've been in a Vanguard Game when it's launched and want to show that you're a Vanguard Survivor, by all means, get yourself this shirt. 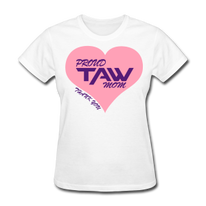 Look at just some of the many items Taw Store has. 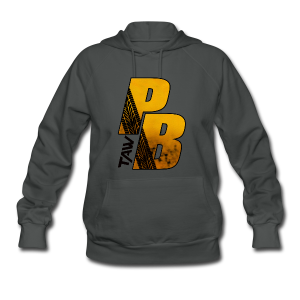 This is just a sample of what is available, Please follow one of the links below and get that special item!